Lisa St. Clair-Kimmey fell in love with real estate when she purchased her first house at 18 years old. 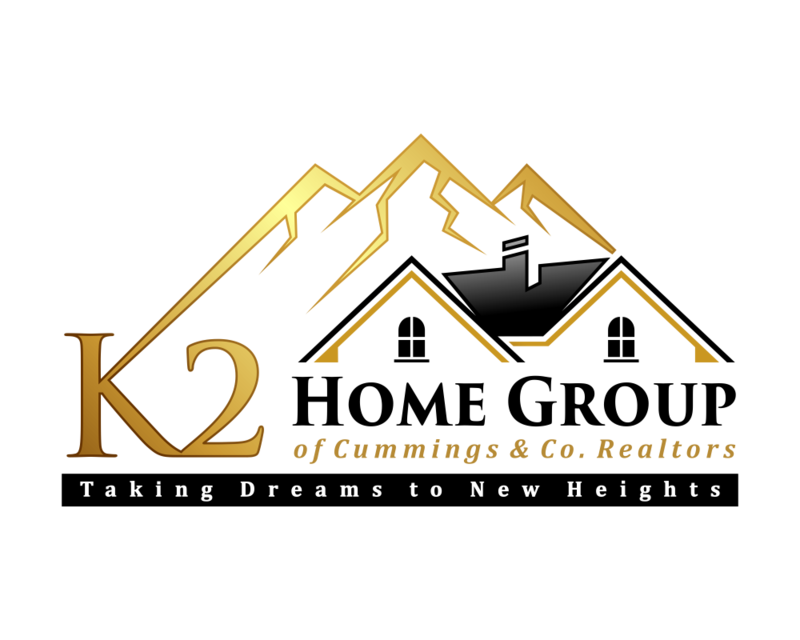 An entrepreneur at heart, she obtained her real estate license 3yrs later in 1993, and has enjoyed helping others take their dreams of home ownership to new heights ever since. In 1998, she became the youngest franchise owner of an internationally known real estate company, then purchased a second location in 2004. Today, she leads the K2 Home Group of Keller Williams Gateway. With over 24 years experience of being a Broker/Owner with the responsibilities of not just her own personal real estate business, but also responsible for the actions of the realtors working under her license, brings a wealth of knowledge and expertise in dealing with all aspects of real estate. Clients are the heart and soul of her business, and 88% of her business comes to her by referral from past customers & clients. Lisa has Sold over 1,000 homes, and she has made it her mission to put her clients at ease with what is usually portrayed as one of the most stressful experiences in their lives. Her buyer and seller consultations explain the entire process from beginning to end, alerting her clients to situations that might come up and the strategies for handling them, so her clients can feel confident when making important decisions. After meeting her it’s easy to see that she lives, breathes, and sleeps real estate. Lisa is extremely open about all aspects of her life. She will openly discuss her successes, as well a her failures. Her favorite quotes are “Everything Happen for a Reason”, and “If It Don’t Challenge You, It Won’t Change You”. Family is everything to Lisa and she understands how important building memories are. That is what she wants her clients to envision when choosing a home! 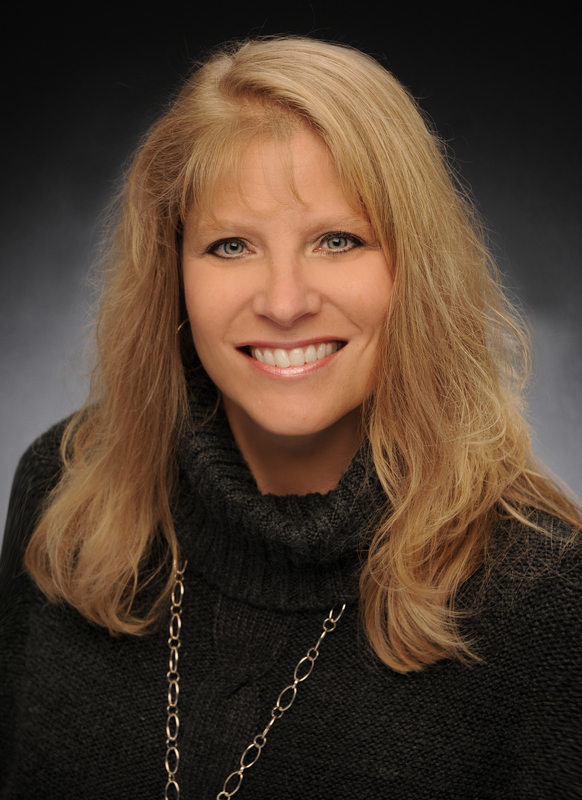 A native Marylander and country girl at heart, Lisa enjoys Maryland’s beautiful parks and rivers. Lisa loves camping with her family and being outdoors, as well as cooking out, tubing, dancing, and singing karaoke. Although Lisa is quite adventurous, she will not get on an elevator even if her life depended upon it, and she will not eat leftovers more than a day old. She has become a strong Advocate for Drug Addiction Awareness and prays that no family has to experience the pain of losing a loved one to addiction. She is also a member of the Women of the Moose and enjoys supporting Wounded Warriors, Veterans and all 1st Responders through various fundraising events. Roller skating was her world when she was young, and with true appreciation of how much those skates cost her parents, she still owns them today and will never part with them.